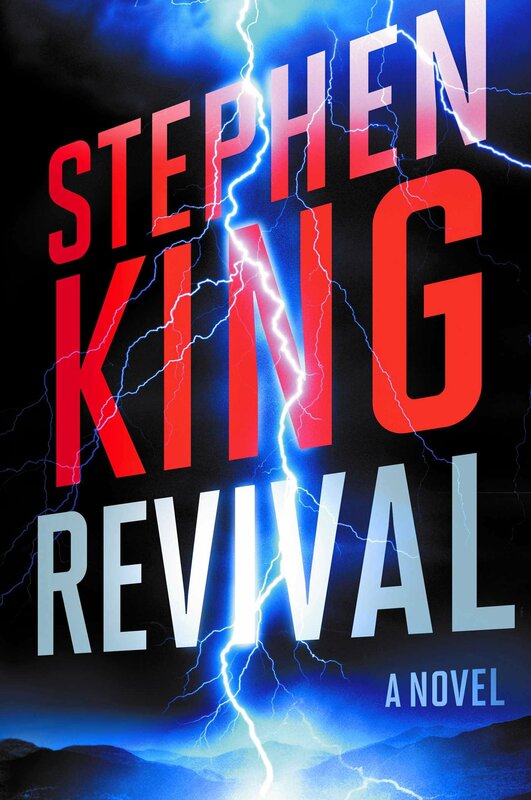 Lately I’ve been reading Stephen King’s Revival on my Kindle, and I have to say, while a bit more on the science-fiction side and a bit less creepy than other King novels like The Shining, Misery, or IT, I find Revival to still be a very interesting read and I’m looking forward to seeing how it ends. While I do believe Revival’s not as creepy as other King novels, there is one part of it that is very unsettling: early in the book a lot of time is spent on the question of whether God exists or not. I’m not going to say what any of the main characters decide one way or another in case you haven’t read this one and want to read it sometime soon, but the way they question their beliefs in God and some of the conclusions they come to, coupled with King’s ability to immerse us almost completely in the minds of the narrator, causes us as the reader to question our own faith in whatever god or gods we choose to believe in, if we do. Doubt. In some ways, a little bit of doubt in our strongest-held beliefs can be one of the most anxiety-inducing things in the world. All we’ve known or believed is called completely into question, and the power of that can send us completely reeling, make us terrified of the possibilities if we come to the conclusion that our beliefs are as false as a three-dollar bill. Even worse is that this doubt is housed entirely within our own minds, so outside attempts to erase that doubt are not always very effective. It’s like standing on the very tip of a structure that until now you thought was completely solid, but suddenly you discover cracks there and that the structure is in danger of caving in on itself. Your friends, your family, your religious leader, and even your favorite YouTube stars (why not?) can put some wood beams under the stones and put sand in the cracks, but they’ll only last so long. Fixing the structure, or letting it fall to ruin, has to come from within. This makes me think of the lengths people will go to silence doubt. Anyone doubts America’s exceptionalism in the world (which I admit is a philosophy I find silly, seeing as many nations have said the same things about themselves and have later lost power or disappeared from the face of the Earth), those in favor of the philosophy will shout out those who oppose it and say they are un-American or even trying to ruin the country. A parent thinks their kid doesn’t believe in the religion that will get them into heaven, they will surround them with prayer and texts and church music until those kids sing with joy of God. Someone suspects their partner is being unfaithful to them, they will go to any lengths to either prove or disprove this theory, sometimes to the point of paranoia. A member of a secret group or spy ring thinks another member might be disloyal, they make that member go through some sort of bizarre and often sadistic test to ensure loyalty to the cause (at least in espionage novels; I have no idea if this happens in real life, though I wouldn’t be too surprised if it did). What doubt can do to you. Doubt is powerful, its effects on us are powerful, and our efforts to eradicate doubt can border on the extreme sometimes. You can see why a writer like King would use it in the first part of a story. He knows how scary it is, the effect it can have on people. And over the years and through age, experience, and reading, I’ve come to the realization of how powerful doubt can be as well. I even have an idea for a novel where religious doubt plays a major role. I have a feeling it’s going to be quite the unsettling story, whenever I get around to writing it. I doubt it’ll be anytime soon though. 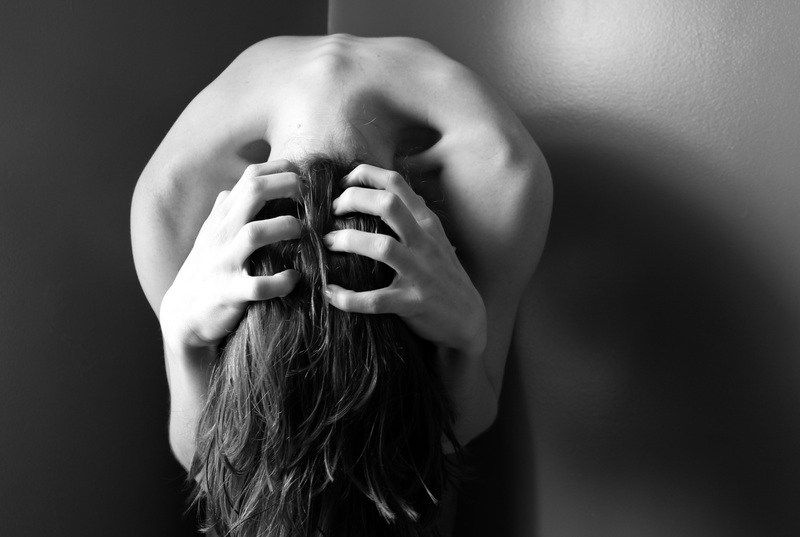 In any case, it’s pretty obvious that doubt might be as much a part of the horror writer’s toolbox as any of the other fear-inducing tools and devices we have on hand. In a way, it’s also much stranger, because unlike the other fear-inducers, you can’t fight it or flee it for survival. After all, doubt is a product of the human mind, it exists within you. And you can’t outrun your own mind, can you? And that, my Followers of Fear, might be the scariest part of all.